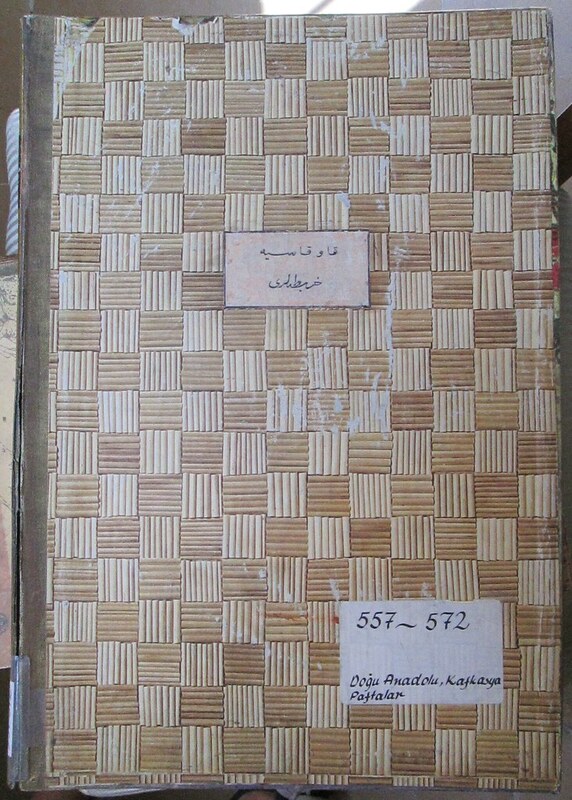 Though Ottomans developed their own cartographic bureaucracy in the late 19th century, they also continued to rely on European made maps for military use. In World War One, this meant that they often fought not only with maps provided by the Germans, but also maps made by the countries they were fighting against. 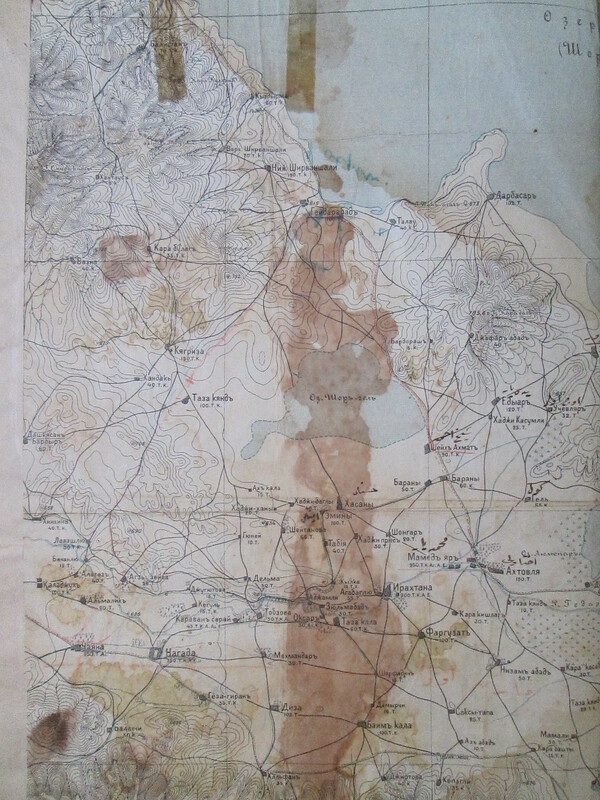 In many cases, as can be seen, they amended these maps, drawing in new towns, re-labelling geographic features in Ottoman or providing elaborate keys to transliterate the names of these features. 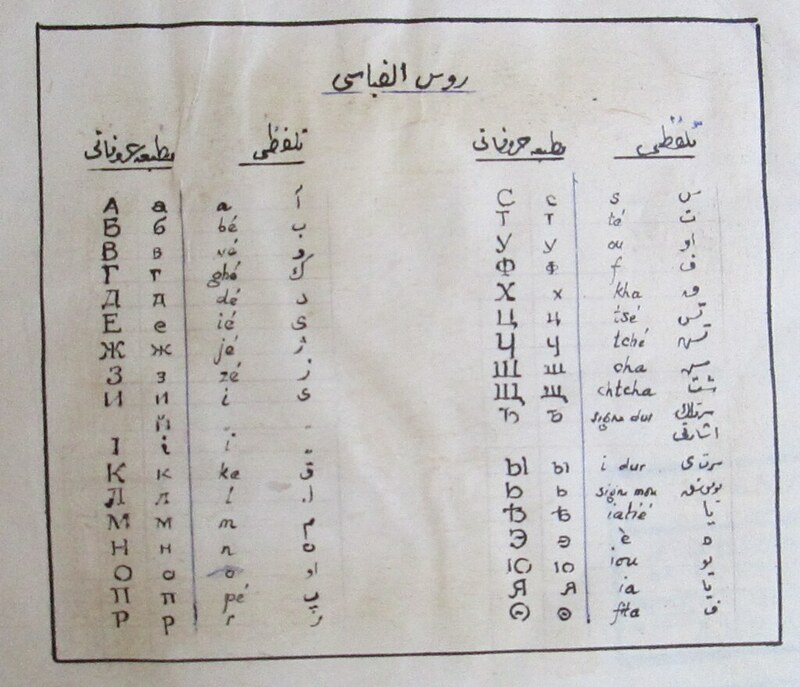 Anyways, I don't know much more about this, but here are some cool examples that turned up in the IRCICA library. 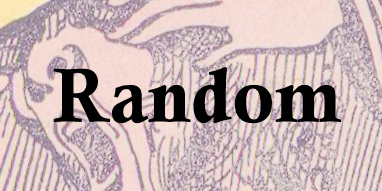 As always, if you know more, write in! 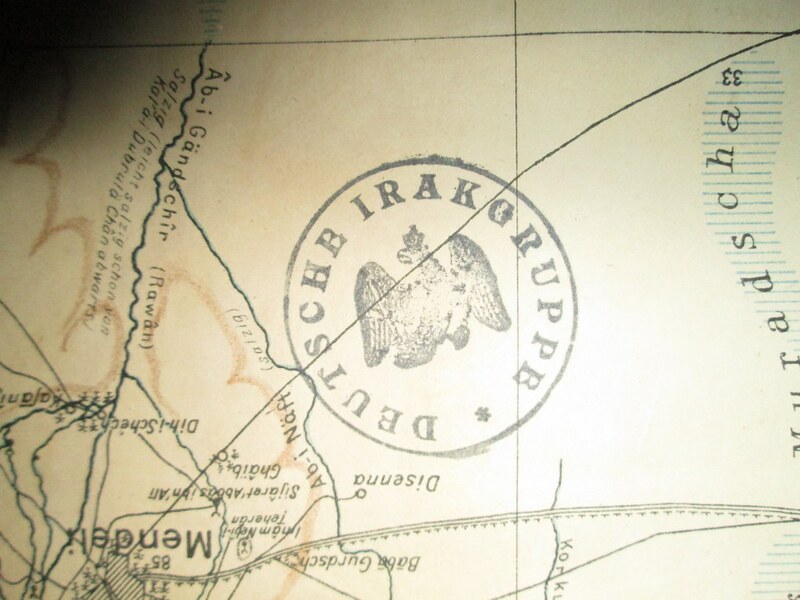 Above left, the seal on a collection of German maps of the Middle East bound into an impromptu atlas. 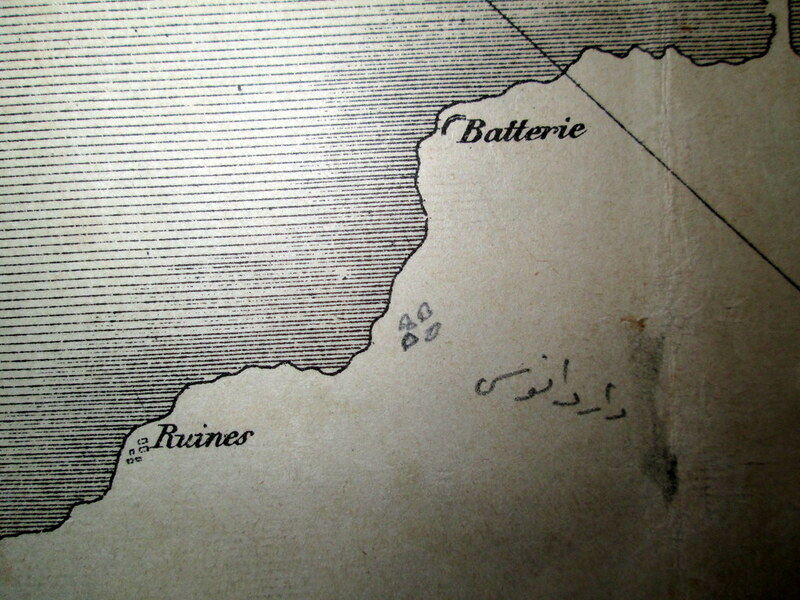 To the right, a French map of the Dardanelles from the mid 19th century that has been up-dated to reflect subsequent changes, and given a few Ottoman labels. A collection of Russian maps of the Caucasus, also bound together for an impromptu atlas (left). 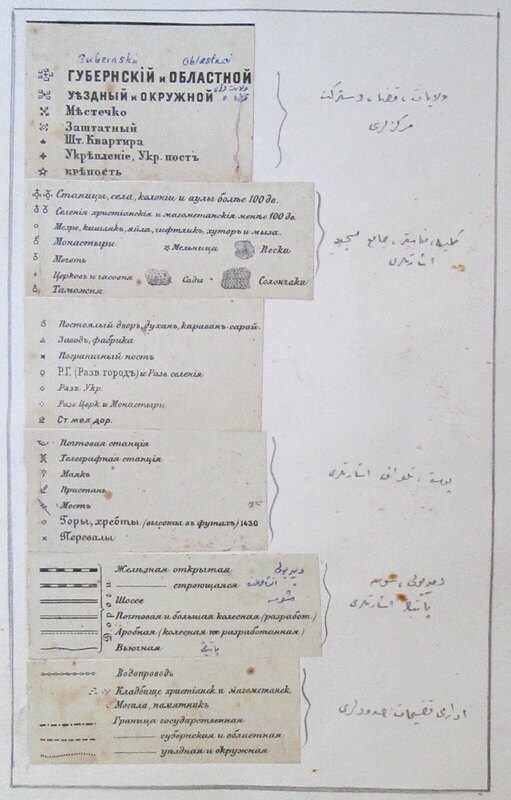 The first page features a guide for transliterating the Cyrillic script, which seems to use French phonemes and Latin letters as an intermediary with Ottoman. Below is a more detailed translation of the maps' key, as well as a sample from the southwest Caspian region.